Over the course of the last two days, I’ve discussed mean gifts (which promise significant tax relief only to a small group of corporations and wealthy individuals) and mean exchanges (which leave middle-class Americans with a declining share of national income). Now, thanks to recently completed Reuters investigation, we’re forced to confront the reality in the United States of mean exchanges that transform generous donations into desperate, mean gifts. I’m referring to the largely unregulated trade in body parts. The selling of body parts—heads, knees, feet, torsos, and entire bodies—actually begins with the gifting of the bodies of deceased Americans, who have decided to donate their bodies to science. But in many cases it’s a mean gift, not because of the intentions of the givers (who in many cases do want to contribute to the advancement of the scientific study of the human body), but because body brokers often prey on poor people (who can’t afford the price of a proper burial). 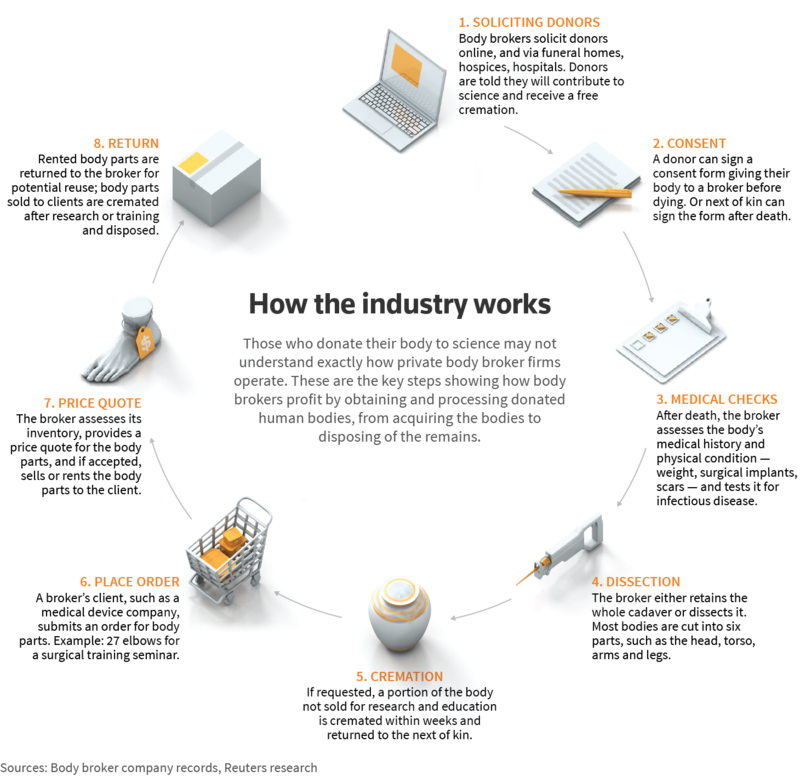 The industry’s business model hinges on access to a large supply of free bodies, which often come from the poor. In return for a body, brokers typically cremate a portion of the donor at no charge. By offering free cremation, some deathcare industry veterans say, brokers appeal to low-income families at their most vulnerable. Many have drained their savings paying for a loved one’s medical treatment and can’t afford a traditional funeral. The body brokers can charge what they want to for cadavers or deceased body parts. They negotiate prices with with research facilities—$250 for a hand, $450 for a knee, $5000 for a whole body—and even put their inventory on sale when they become overstocked. The result is a profitable exchange for the body brokers—who of course are getting their raw materials for free—and the destruction of the gifts people have attempted to make to science. The United States is now based on an economy in which many people can’t afford to die, and whose final gifts to science are annulled by the profit-making exchanges of largely unregulated body brokers. *Selling hearts, kidneys and tendons for transplant is illegal in the United States. But no federal law governs the sale of cadavers or body parts to academic, medical, or scientific facilities. Yesterday, I discussed the mean-spiritedness of the Republican tax cuts—which are being sold as a gift to the middle-class but, in reality, represent a massive transfer to a small group of large corporations and wealthy individuals. But, of course, the real violence associated with the tax-cut gift occurs before federal taxes are even levied, in the pre-tax distribution of income. As is clear from the chart above, since the mid-1970s, the share of income captured by the top 1 percent (the red line, measured on the right-hand side) has almost doubled, rising from 10.6 percent to over 20 percent. 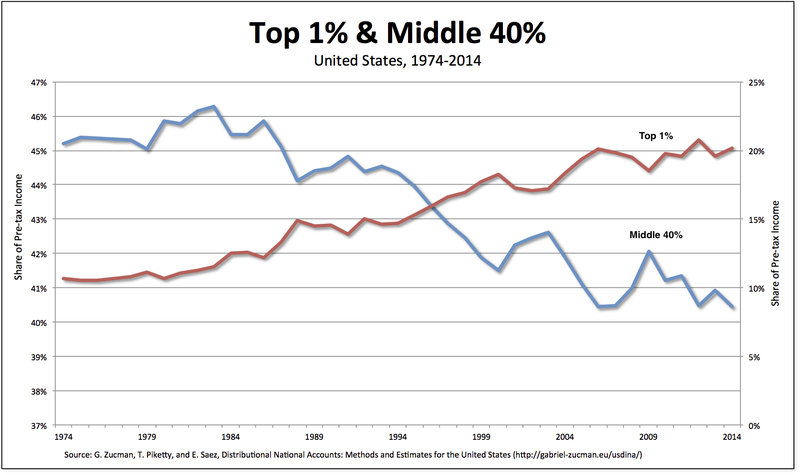 Meanwhile, the share of income going to the middle 40 percent (the blue line, on the left) has eroded, falling from 45.2 percent to 40.4 percent. But that’s not enough for those at the top. They want even more—and their growing share of the surplus has given them more power to elect the candidates and write the rules to obtain even more income, both before and after taxes. Meanwhile, many in the languishing middle-class, having given up hope for any improvement in their pre-tax income share, threw in their lot with the Republicans and their promise of tax relief. They now know that that’s a dead end, too. The American middle-class continues to lose out, both when they exchange their ability to work for an income in markets and afterwards, when they pay their taxes to the government. Meanwhile, the tiny group at the top has been able to rig both mechanisms, exchange and taxes, to capture and keep more of the surplus. Something clearly has to give. You’d think a Harvard economics professor would be able to do better than invoke horizontal equity as the sole argument for reducing the U.S. inheritance tax. I’ll leave it to readers to judge whether or not it’s worth spending the time to compose a column on a tax that affects such a tiny percentage of rich—very rich—American households. And then to argue not for raising the tax, but for lowering it. Me, I want to raise a few, more general issues about how mainstream economists like Mankiw think about inheritance taxes. First, Mankiw presents one principle—horizontal equity, the “equal treatment of equals”—and never even mentions the other major tax principle—vertical equity, the “unequal treatment of unequals,” the idea that people with higher incomes should pay more taxes. Certainly, on the vertical criterion, those who receive large inheritances (for doing nothing more than being born into and raised within the right family) should pay taxes at a much higher rate than those who do not. Second, even the notion of horizontal equity—that equals must be treated fairly—depends on an assumption that we each have come fairly to where we now stand. If that principle is violated (as it often is, e.g., because an estate represents the accumulated wealth based on other people’s labor, their surplus labor), then we need to ask if there is even an a priori principle of horizontal equity. The alternative is to judge everyone’s entitlements and burdens, including those occasioned by large inheritances, according to a single theory of equity or justice. if the problem of the legitimacy of taxation as coercion is posed in terms of ‘voluntary vs coercion’, or freedom vs coercion, the maximum that one can ask it is to minimize coercion and maximize possibilities for voluntary exchanges, and / or minimize the role and size of government and leave as much room as possible to the private sector. 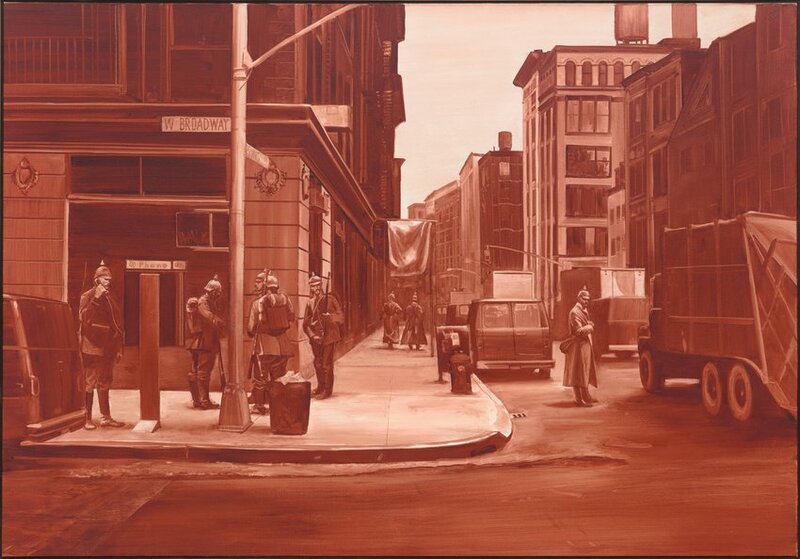 The alternative, of course, is to imagine a very different economic and political relationship, one in which both exchange and taxation—and thus notions of freedom and obligation—are understood in terms of an alternative logic. Consider, for example, the gift. 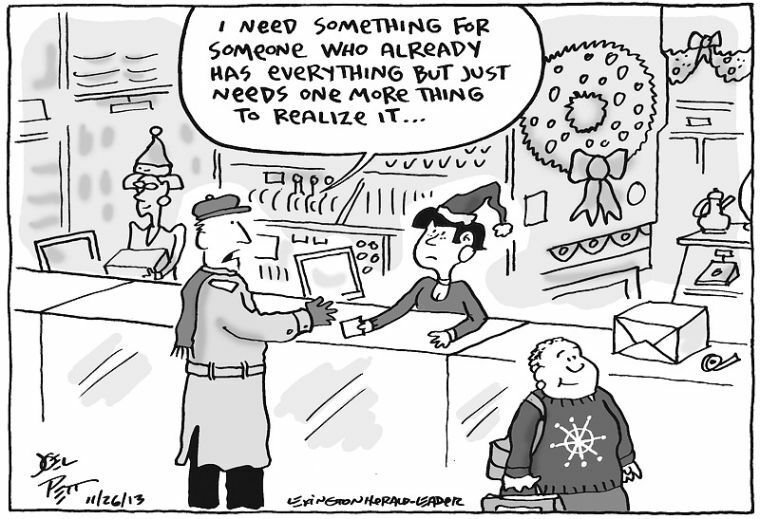 If there is indeed something that the literature on gift economies has revealed it is the fact that social reciprocity—literally, creating and reproducing social relationships through gift exchange—configures the relationship between freedom and obligation in a manner quite different from that presumed by Mankiw and other mainstream economists. To which the only possible answer is further giving—and thus the freedom of those who have managed to amass great fortunes to comply with the obligation, after they have died, to pay taxes at a high rate based on large accumulations of the social surplus. *There are many other facts about the estate tax Mankiw conveniently leaves out (according to the Center on Budget and Policy Priorities): the effective tax rate is much lower than the statutory rate, only a handful of family-owned farms and businesses owe any estate tax, the largest estates consist mostly of “unrealized” capital gains that have never been taxed, most other rich countries levy some form of estate tax, and the estate tax is the most progressive part of the U.S. tax code. It also means no benefits, no steady paycheck, and the need to always be hustling; in that sense, it fits all too well with the free-agent nation we’re increasingly becoming. Sharing, it turns out, is often a hell of a lot of work. 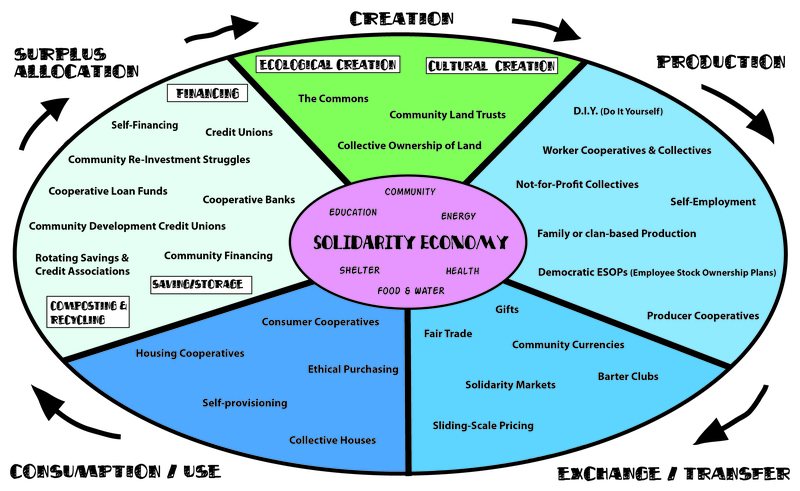 Much more interesting is the solidarity economy, where people come together as collectivities to create new, cooperative economic institutions, where they decide as a group how and why to produce, exchange, consume, and distribute—since each moment affects all the others. Which highlights the problem of the sharing economy: it changes consumption but leaves everything just as it was before. And it’s a helluva lot of individual work. *A friend and I have long been discussing the irrationality of everyone on the Mountain owning their own tractors, instead of everyone sharing the use of one jointly owned tractor.